The Chengjiang fauna is perhaps one of the world's most interesting windows onto the explosion of life at the Cambrian boundary, 520 million years ago. The material comes from a site in Yunnan, southern China. 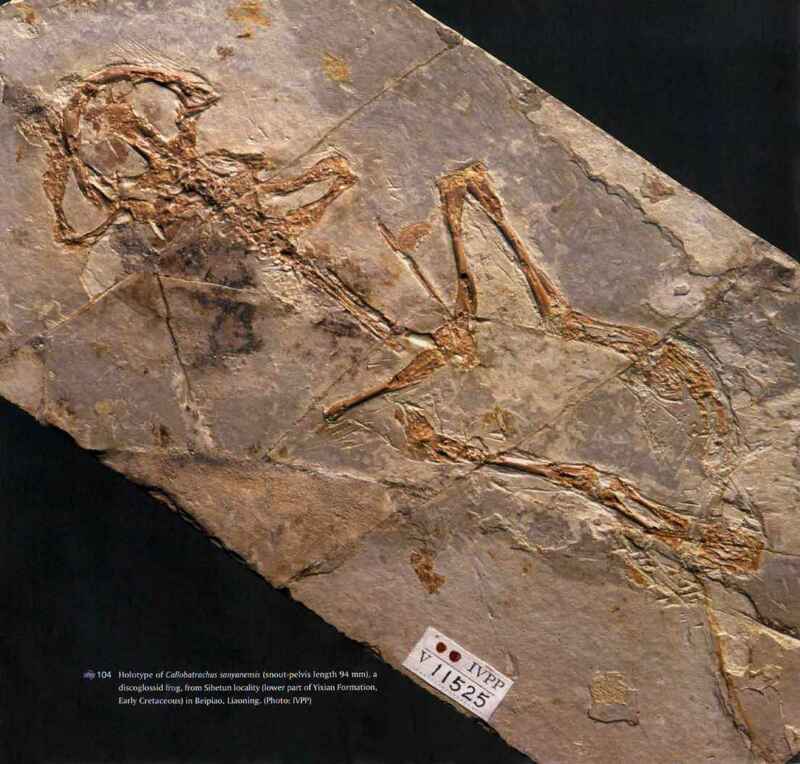 Since its discovery in 1984 by Hou Xianguang, more than 70 species of exquisitely preserved soft-bodied fossils have come from this remarkable site. In more recent years, the world's oldest fossil fishes and boneless vertebrates have been identified from Chengjiang, along with an entirely new phylum of animals, the Vetulicolia (Shu et al. 2001). As such the site's significance to palaeontology, to our understanding of the very origins of modern animal phylogeny, is incalculable. Chengjiang fossils have not been traded or sold to any legitimate museum. Some museums, such as the Gamagori Museum near Nagoya, in Japan, working closely with Chinese scientists, have negotiated official loans of Chengjiang specimens for display. None has obtained specimens for its own collections. In China the material is considered far too valuable scientifically to be made available commercially. Despite this, however, Chengjiang fossils can now be bought over the Internet. A site based in North America offers a wide range of Chengjiang fossils with a total sale value of around US$10 000. The same site also sells unique material from the Cambrian of Utah, including a rare, complete specimen of the early large predatory arthropod Anomalocaris. One can only presume that since the significance of the Chengjiang fauna has been publicised in scientific papers, locals have been getting in to the site and searching for specimens to sell on the black market. It would seem that the same sort of fossil rustling as is going on in Liaoning is also going on in Yunnang.